I am orienting a new group of volunteers right now, new year, new crop, new start. While “breaking the ice” and making small talk, the subject turned to fingerprinting and liability. These new volunteers were sharing their stories of other places they volunteer for and how they are endlessly fingerprinted, background checked and often drug tested. I was amazed at how nonplussed they seemed about it all and thankful that they would not balk at another series of past probing by us. 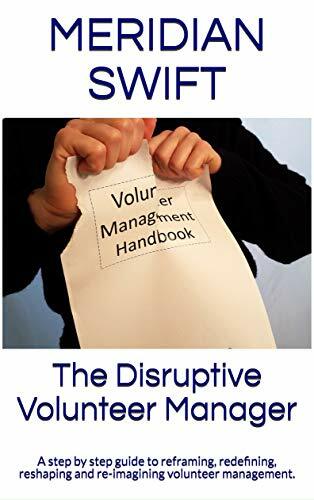 However, I’ve had volunteers walk out, not return and simply hang up after hearing about all the red tape involved in volunteering. While we can simply think that only those who have checkered pasts will protest, it is getting tougher for everyone who wants to volunteer. We are asking people to “give something” and making it harder for them to do so. On the other hand, do we want folks with serious crimes in their past to be placed with our vulnerable clients? We are being squeezed by regulations and the sincere desire to do good. We need to be able to focus more on quality of volunteers versus quantity and the old “warm body” theory surely has been long buried. 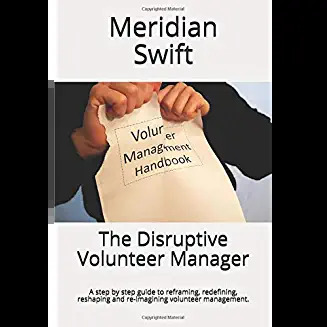 We may be looking at less volunteer involvement in the future, but we can then concentrate on better involvement.We won’t be able to fill every niche, but those we fill will be solid. It’s like wrestling the cocoon as it morphs. Messy, but hopefully there’s a butterfly in the end.